The wide-open spaces of Pahrump Valley are a welcome sight to the off-highway explorers of the world. 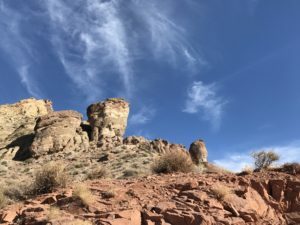 There is an abundance of trails throughout the area which are just waiting for you to discover, and Pahrump is a great starting point to reach them. Drive about 60 miles west of Las Vegas, and you’ll arrive in 4 wheeling, motorcycling, or ATVing paradise. There are maps of the area that show the trails, but the trails are not named other than where they originate off of Highway 160. There is work going on to improve satellite GPS maps showing the area, as cell service is extremely spotty. So, if you want to find out specific areas to tour in your off-highway vehicle, you are encouraged to contact the experts in Pahrump. If you are a motorcycle rider, that contact would be Robert Adams who is the Legislative Officer of AMA District 35 of the Motorcycle Racing Association of Nevada. (radams@racemran.com) He has been intimately involved in creating an area map for this website in conjunction with Google Earth. To reach that map go to visitpahrump.com/explore/outdoors/. Scroll down the page where you’ll find instructions on how to download and work with the map. 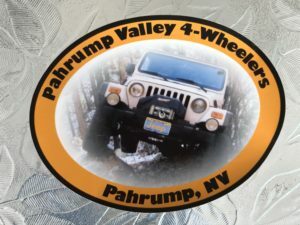 If you have a 4 wheel off-highway vehicle, contact one of the officers of The Pahrump Valley 4 Wheelersorganization, President, John Allen (760-525-4855), or Secretary/Treasurer, Mike Zaman (775-751-0904). They are familiar with the trails and the knowledge and skill level necessary to drive them. 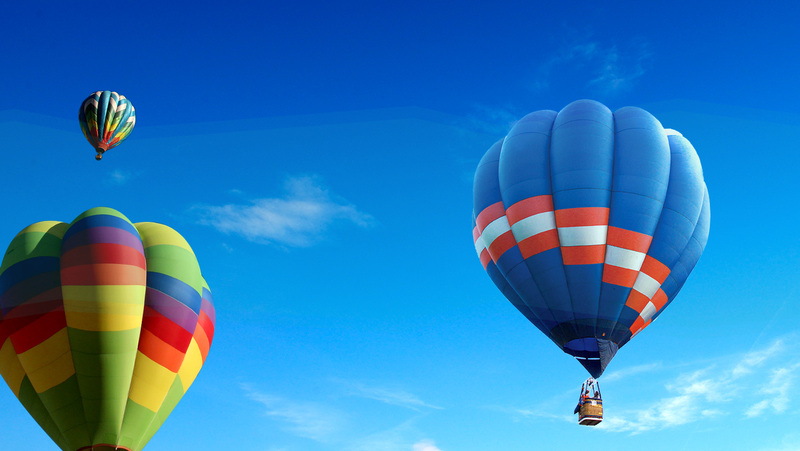 They are willing to help you find the best places in the area for your enjoyment and safety. Anyone can attend their monthly meetings on the first Wednesday of the month at 6:00 PM, held at the Pahrump Elks Club, 2220 E. Basin Ave. in downtown Pahrump. 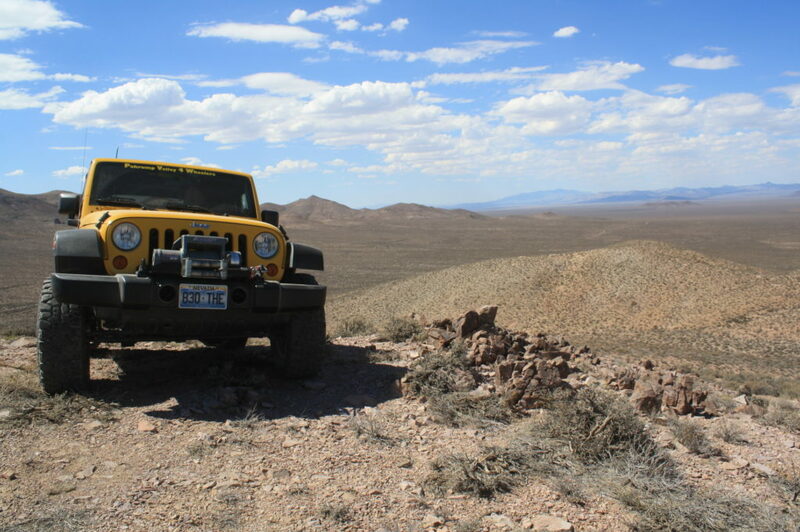 This group has been going strong for over ten years, and the members are familiar with the off-highway trails throughout Southern Nevada. They share a common bond of wanting to get off the beaten path and find some treasures as they wander through the backcountry. They have about 80 members now and keep growing. In addition to their monthly meetings, they have group drives every weekend except in the hot summer weather. They watch the weather continually as a sudden change can impact the condition of the roads and influence the safety of the drive. Going off-highway is a wonderful way to see things that others do not have access to. You’ll find beautiful scenery, ghost towns, old mining camps, and many other treasures that exist in the area. But one thing to remember before you start out is to be prepared. You never know what you might encounter, so do your homework up front so you’ll be equipped to handle surprises. Here are a few things to consider before taking off. One of the most unique places you’ll find anywhere is Death Valley National Park. The ever-changing terrain offers some spectacular drives. Death Valley is only 60 miles away from Pahrump. Upon entry to the National Park, register at the visitor center in Furnace Creek. This is a stop you’ll want to make because the center is full of information on Death Valley and the rangers are there to help you. They can recommend places to visit and inform you of some of the dangers. The park is huge at 5,262 square miles, and there are many isolated places, so you want to be sure you know where you are going. Another time to check the fuel tank before you take off. One of the favorite places within Death Valley is Titus Canyon. Although sometimes you can get through with standard clearance, to be safe you’ll need a high clearance vehicle. It’s not worth taking the chance. The canyon cuts through the Grapevine Mountains and through uplifted rock that is over half a billion years old. 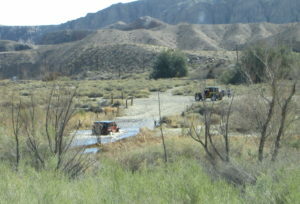 From Pahrump, the most direct way to reach the canyon is to go to Beatty, NV. A side trip to the ghost town of Rhyolite along the way is always fun. The Old Spanish Trail was used by early settlers to travel between Santa Fe, NM to Los Angeles CA. It comes over the top of the Spring Mountains from Las Vegas through Mountain Springs Summit. Once it gets over the pass, it fans out in several directions. One route goes through Charleston View and on over to Tecopa, CA. 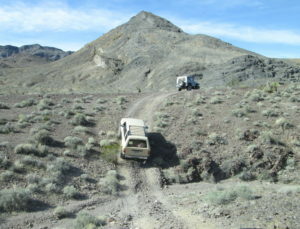 A second path goes through Sandy Valley which is right on the border of Nevada and California. The third trail goes past the Front Sight Firearms Training Institute. Following the trail allows you to get a feel for what the settlers faced on their journey to the west. 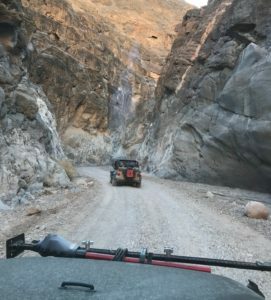 Located on Spring Mountain Pass, Potosi has several trails that wander through the mountain forest and end up in the mining town of Goodsprings, NV, just outside of Las Vegas. This town is fun to explore, and the greater than 100-year-old saloon that resides there is considered to be one of the oldest in Nevada. 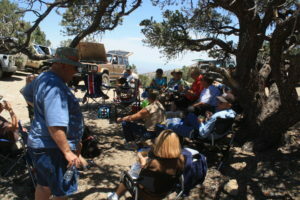 For the more experienced off-highway drivers, Dumont Dunes is a popular place to go. From Pahrump, you get to the dunes via Shoshone Village, CA. The Bureau of Land Management manages the area. The road is rough so be prepared. Some of the favorite routes closer to Pahrump include Wallace Canyon, Carpenter Canyon, and the partially paved road through Lovell Canyon. Also, included in this list is Wheeler Pass road which takes you by a watering hole for wildlife, called Wheeler Well, and the Charcoal Kilns. These shouldn’t be confused with the kilns found in Death Valley. The entrances to most of these roads are marked off of Highway 160. Once you get away from 160, they are no longer marked. The trails are shown on the Forest Service Maps but are still not identified. It’s best to confer with someone in the know before you head out on these trails. Why is it no longer called off-roading? The reference has been changed from off-road to off-highway for a reason. Although these trails go through the wilderness, it is critical to remain on the roads and not venture off of them. The environment is fragile, and we want to protect it and preserve it for future generations to enjoy. It’s also safer for you and not as hard on your vehicle. Areas flagged as wilderness are off limits to vehicles and can only be visited on foot. 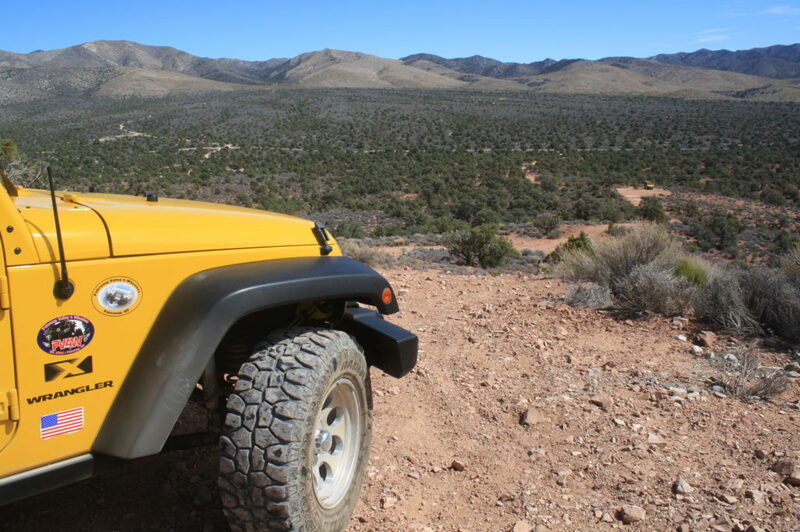 Take advantage of what Pahrump Valley has to offer in the way of off-highway adventures. 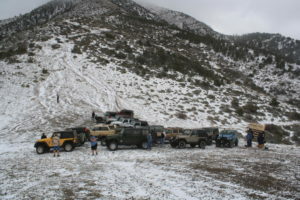 Come prepared, well equipped, and enjoy some fun exploring the unique land throughout the Valley.